HarukaMichiru. . Wallpaper and background images in the Sailor Uranus and Sailor Neptune club tagged: sailor. 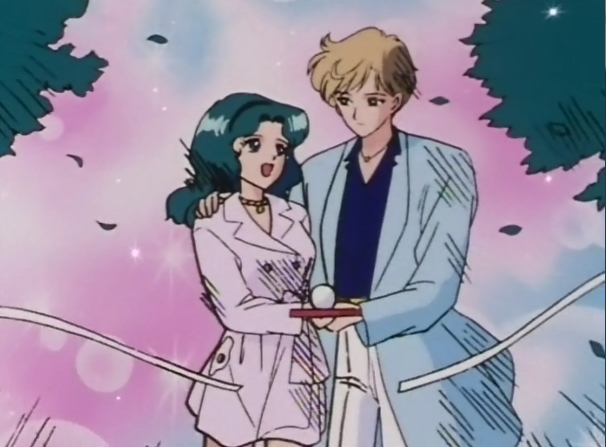 This Sailor Uranus and Sailor Neptune photo contains anime, comic kitabu, manga, cartoon, and mkono. There might also be nafasi ya kuhamisha and siri idadi merrygoround.